It's the event you've all been waiting for! 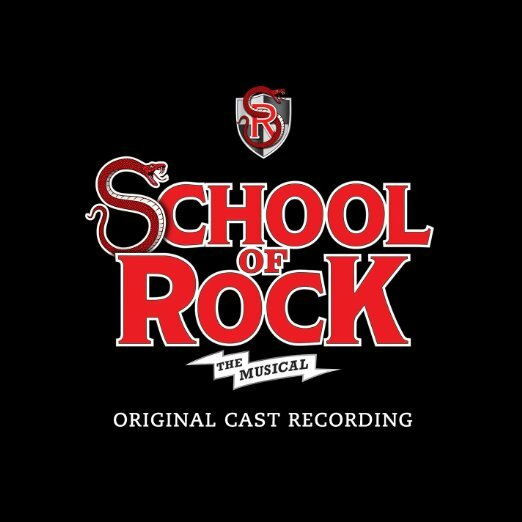 School of Rock – The Musical will be heading to Winter Garden Theatre on Saturday 4th November 2017 for a very special show that you'll be glad you didn't miss! This is entertainment at its finest!